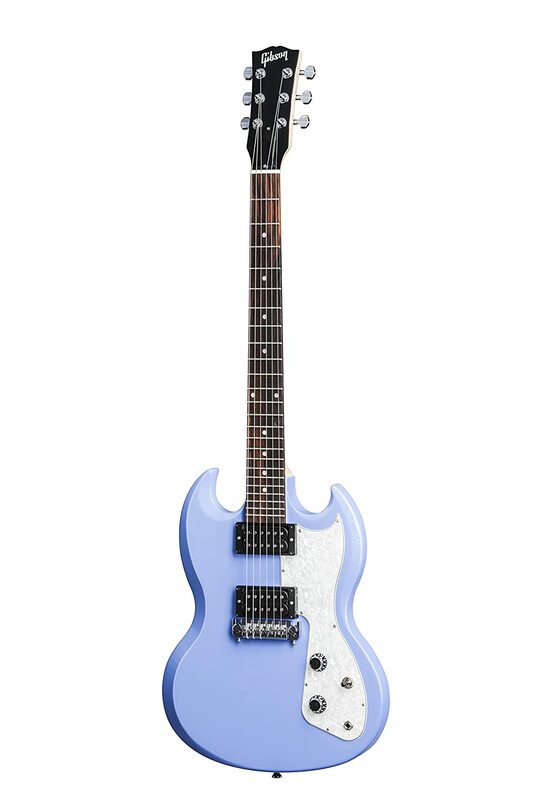 Price doesn't look tooo bad either, although it's a long while before I'll be in the market for another new guitar unfortunately. Actually digging that. Love the pickguard and I'm a big fan of the bridge and dot inlays on that. This is the best color scheme for these. Much better than the same ole black or cherry. oooooooh does it come in DBL like the cheap LP ??? Looks like the US has more colours than the UK at the moment. Thomann is the only place I could order one from so far and they've only got them in white or some gross shade of orange. PMT has a lot of colours listed but nothing actually available to order. The Black on black model has got a touch of the Iommi's. Looks good, I like the wrapover bridge as well. 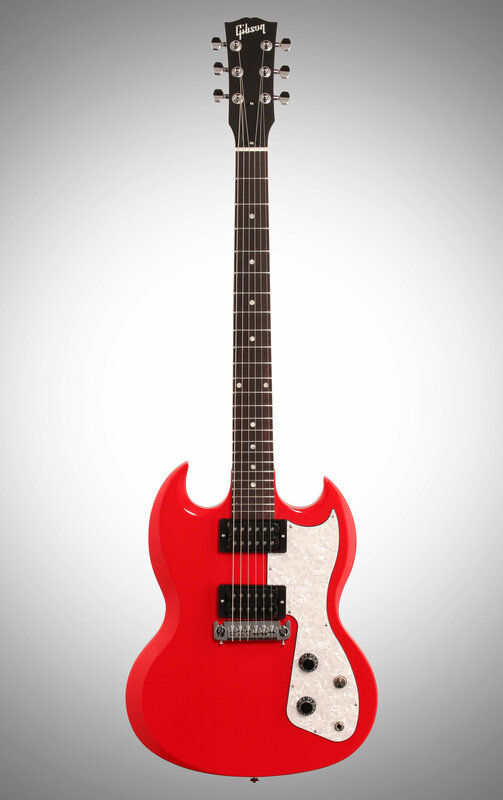 It would b e my preferred choice on any Gibson type guitar.